In December, we were invited to participate in a rather unique program in Mazatlán Mexico. 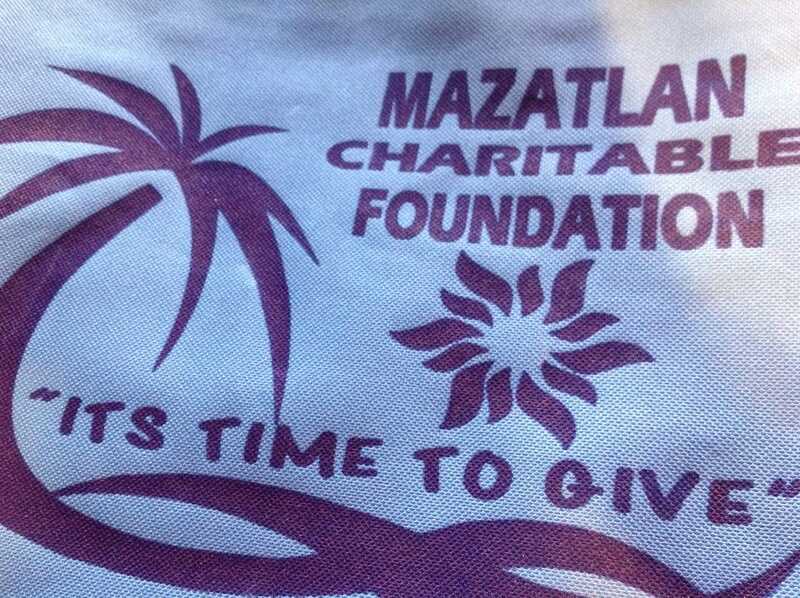 The newly created Mazatlán Charitable Foundation is a non-profit community fund, dedicated to the education, organization and support of other non-profits in Mazatlán and throughout Mexico. This year they invited Mexican and American academics, business people, and students to participate in several community improvement and fund-raising projects over the holidays. Enjoy some of the pictures in this slideshow while we were there! 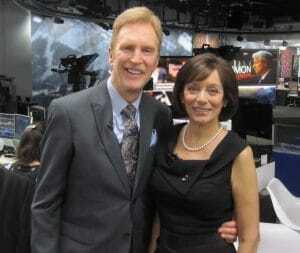 Thank you to Arun Yagna for creating the slideshow.